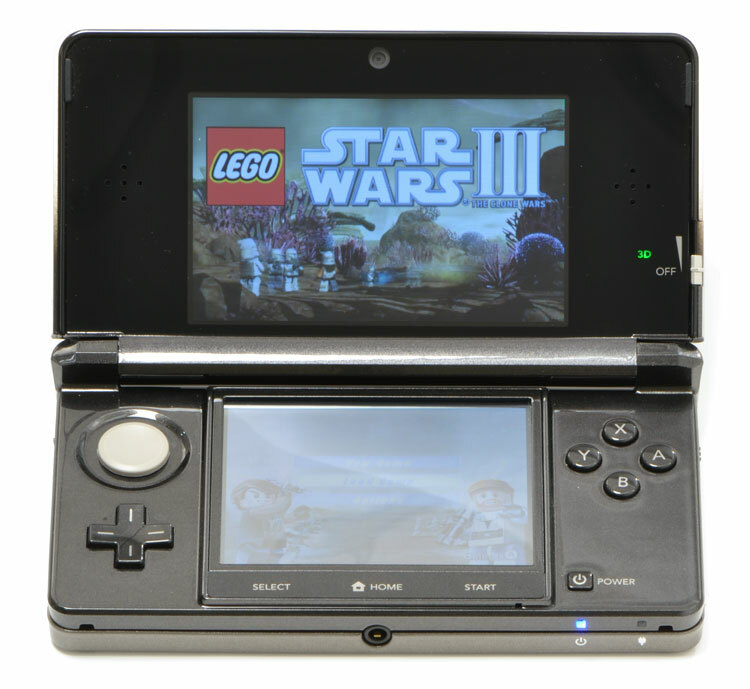 The Nintendo 3DS is a powerful and unique gaming device that will enthrall gamers, despite its poor battery life and weak camera. Whether you love the company or hate it, it is hard to deny that Nintendo is currently the king of gaming systems. Arguments can be made against them, especially when it comes to pushing the boundaries of the industry, but it is hard to overlook the insane amount of success the company has had recently with the Wii and the Nintendo DS. 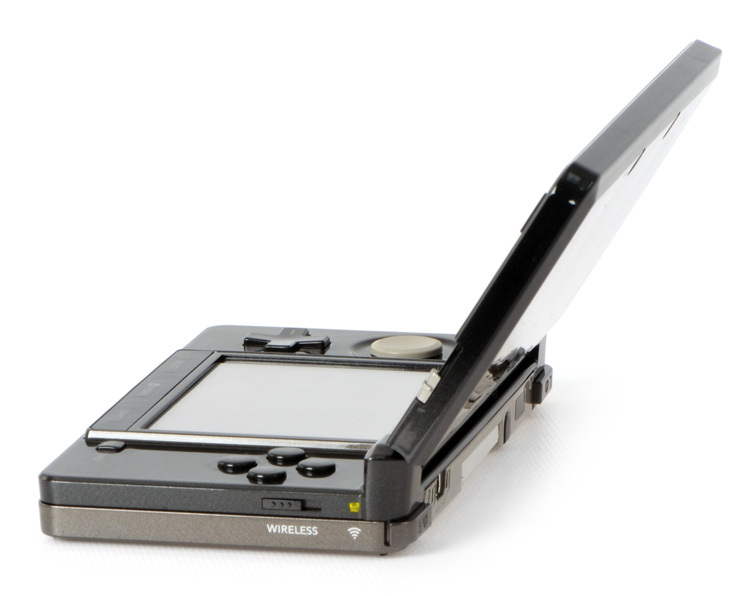 The DS family of portable systems is the best-selling gaming system of all time, with over 146 million units sold worldwide, so to say that its replacement has been somewhat anticipated is akin to saying that James Cameron’s Avatar was something of a box-office success. Beyond just the obvious addition of glasses-less 3D, the Nintendo 3DS is more than just a DS with a neat screen, it is new hardware that supports new software. And for the most part, the changes are very welcome. For the most part. The new Nintendo 3DS has its good and bad features. In general it is a welcome addition to the Nintendo family, and one that gamers will eventually flock to. But a handful of launch day omissions and an underwhelming battery life paired with a low resolution camera might make it worth waiting for the promised updates. Find out more in our full review of the 3DS below. The design of the 3DS is slightly bulkier than the original DS by necessity, in order to fit the new 3D cameras on the front as well as the 3D screen. To be fair, the previous DS wasn’t the most comfortable device ever made, and it was never really a good fit to throw in your pocket. It could be done easily enough, but the square edges and overall width of the device made it easer to carry in a bag. The 3DS is worse. The 3DS is just a larger device. It’s still light weight, and it isn’t really an issue to stick it in your pocket, but it is uncomfortable, and should be done only with baggy clothes, or you risk damaging the device and possibly your poor, unprepared leg. The hardware jammed inside makes this a necessary evil, but rounded corners would have been a nice addition. Still, no one is going to pass up a 3DS just because it is an awkward fit in the pocket. Along with the added size, there are a few new improvements, though. The first is the inclusion of sliding bars that control the 3D image strength, another for the volume, and one for the Wi-Fi. The slides are easy to use, and well located. Another addition is the analog circle pad. The D-Pad has always been a source of pride for the DS, and the 3DS builds on that with an analog stick that reacts well and encourages smooth movements. It makes complicated moves in games like Street Fighter IV fairly easy, and the slight resistance is a perfect balance for movement. The shoulder buttons — once a source of annoyance on the DS — have been raised and make a click to indicate that they have been pressed. It sounds like a minor addition, but it transforms the shoulder buttons from an irritation into an integral part of the DS. The touch screen is something of a mixed blessing, and Nintendo designed the device to require a stylus. That isn’t a bad call, especially for some of the games and software coming out for the 3DS, but in a world that is going more and more touchscreen crazy, most gamers will simply use their fingers. The 3DS will usually be alright with that, but it’s not designed for it, and that occasionally shows. The touchscreen also comes with a start, select, and home key, all of which are good to have, and yet all of which require an odd amount of pressure to activate. That is a minor quibble, but it could lead to the keys wearing down sooner than they should. The first thing most people will want to know about the Nintendo 3DS is simply “How well does the glasses-free 3D work?” The answer in a nutshell: It works very well, but you have to be prepared for the realities of it. 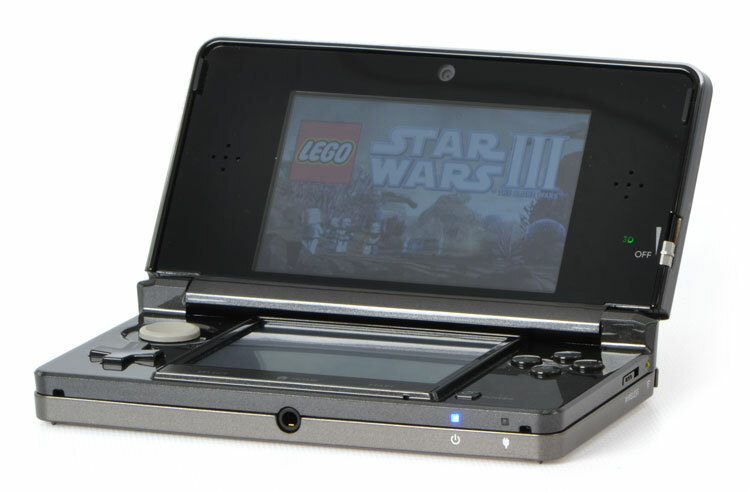 The 3DS uses what is called autostereoscopy, which is a style of 3D similar to the 3D you see on printed 3D images. DVD and Blu-ray covers, for example, use stereogram 3D, which is similar in the sense that if you move from side to side, the 3D image disappears. When you are playing a game on the 3DS, especially one that requires a lot of movement, you will frequently move the device just enough that the 3D effect will disappear. It just happens, and it is inevitable with the technology. But putting that aside, the 3D can also be awesome at times. A lot of the success of the 3DS will come down to the games themselves, but the technology is there and ready. Sometimes the image can be overwhelming, reminiscent of the old 3D images made of dots, which forced you to star at the center and relax your eyes to see the full image. The same is true with the 3DS, but the sliding bar that controls the intensity of the 3D can help with that. The system also recommends that you rest your eyes for 10 minutes for every 30 minutes of gameplay, and it is a warning you should heed, or risk eye strain and headaches. It isn’t something that will always happen, but it will happen now and again. The 3DS has a Wi-Fi option that is better than the DS. Along with a more streamlined friends software setup, it makes gaming with friends much simpler. However, the range seems limited to about 20 feet away at most, and for a strong signal you should be within 10 feet. With no 3G connectivity options, this may turn off some gamers, but that is more a limit of technology in general than a problem with the 3DS. That might sound slightly like an apologist’s approach to the 3DS, but the Wi-Fi connectivity generally works extremely well, and offers a lot of potential for the device, even if its range puts it on a short leash.